France has some of the most remarkable gardens anywhere in the world, the French passion for style and design is legendary. 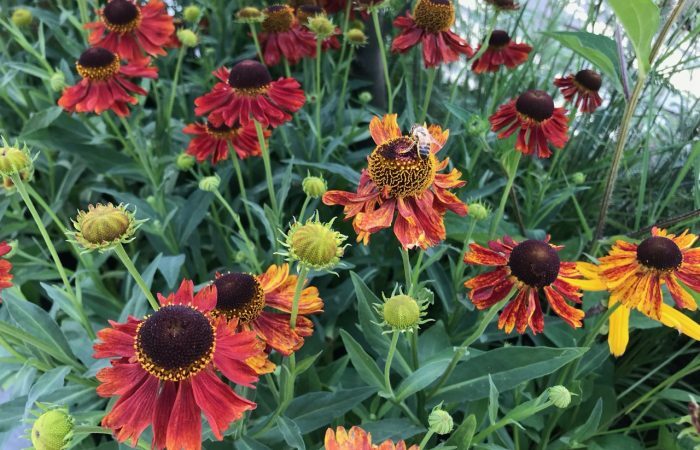 Dotted around like hidden treasures, often off the beaten path these 'jardin', French for the garden, can give the aspiring designer in you some jaw dropping design and planting combinations. The first impression people have when you tell people you’re visiting France is to probably associate your trip with fine wine, cheese, tours around vineyards or even freshly baked croissants; but there’s a whole other dimension to see if you add ‘jardins remarquable’ to the list. 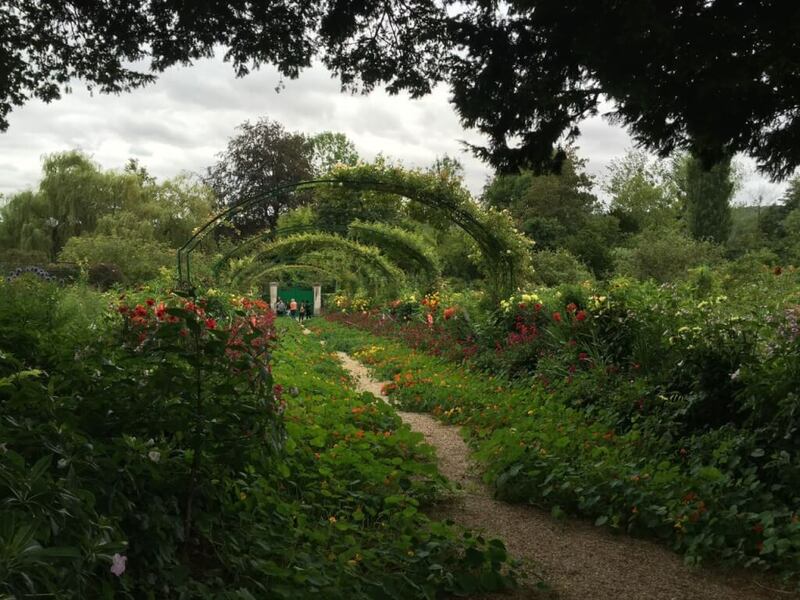 Garden Ninja has spent the past week touring around some of the ‘jardin remarquable’ in France and has two incredible, yet vastly different, gardens to review for you. 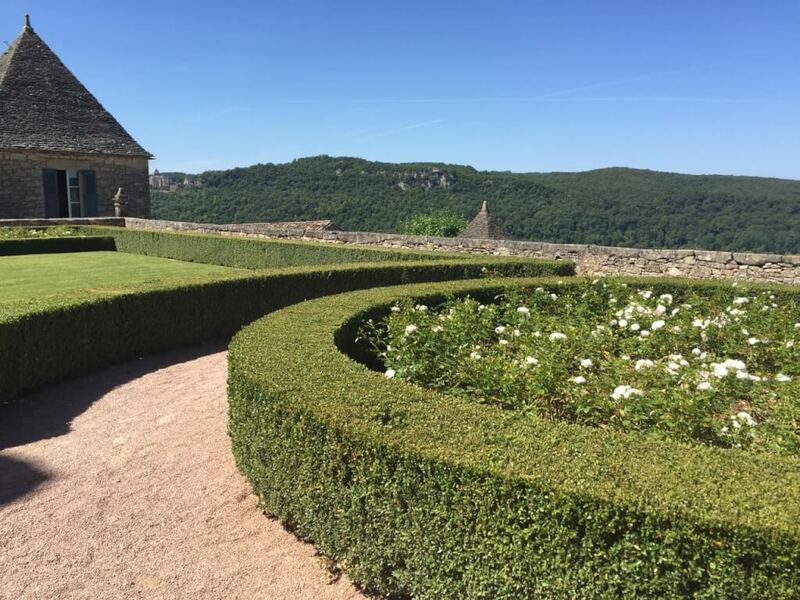 Firstly the world famous Monet garden in northern France’s Giverny and the lesser known cloud topiary of Marqueyssac in southern France’s Dordogne area. Claude Monet is probably best known for his paintings but was actually a passionate gardener in equal measure. The Claude Monet garden in sleepy Giverny gave muse to some of his most influential works such as ‘Water lily pond’ in 1899. 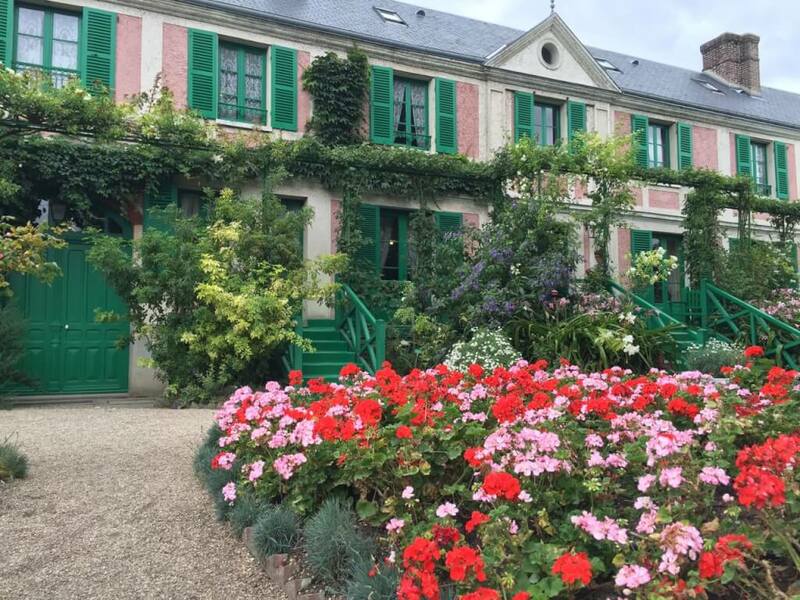 The history of the house is incredibly romantic, picture Monet travelling by train gazing out of a window when he travelling through Giverny, his eyes set forward on the pink crushed brick house and the rest is history! He bought the house and gardens outright and then set on creating his masterpiece informal garden. 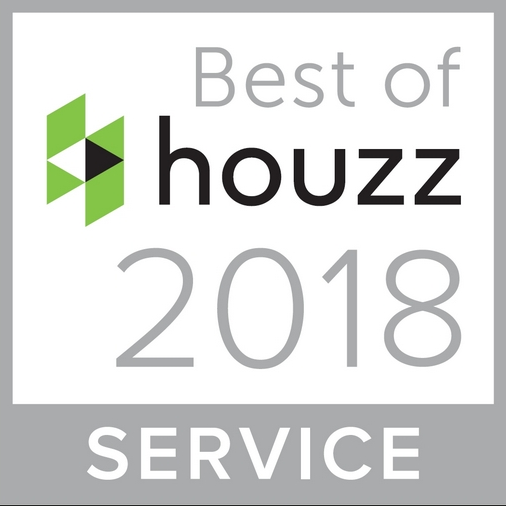 I wish in today’s housing market the same was possible, as I know a few estates here in the UK I’d love to buy to put my ultimate garden design plans into practice! The garden itself is split quite neatly, by a road of all things, in two. The first half of the garden is a set of almost loose garden rooms. The flowers are planted based on their colour association rather than horticultural marriage. This is still seen today which echoes the painter’s love of colour and contrast over the actual planting selections. The main rose arch frames Monet’s house, which itself is rendered in a crushed pink brick giving it an unusual pastel colour. With Nasturiums flowing from the borders onto the gravel path give a sense of enclosing the path making the borders feel huge. The planting here is informal and blowsy. When a plant is described as blowsy it usually refers to very showy multiple flower annual or biennial plants that are delicate, detailed, frilly or double headed. It really is quite a catch-all term that’s often used but people tend to say things are blowsy also if they are fussy a little bit wild or unkempt. The opposite of a blowsy plant would be structural plants such as shrubs grasses or clipped hedges plants that are cleanly defined. In Monet’s garden plants spill out over the straight edge paths and plant combinations run for sometimes full lengths of the garden. This style of cottage planting is often thought of as easy relaxed design, however, a cottage garden requires a huge amount of work to keep neat before it simply strangles itself in self-seeding and dead flower heads. Most infamous for Monet’s painting the water lily pond is a huge space, in equal measure to the footprint of the rest of the garden. It features a racing green Japanese bridge, there are actually three bridges which, given the number of tourists the attraction pulls in, helps stop the lily pond feeling overwhelmed. It has an island that is covered in clump forming bamboo which gives it an oriental look with the bridges and lilies. Around the pathway are a number of interesting and ‘low drama’ shrubs that allow the pond to be the feature. I even spotted a berberis thunbergii in one of the borders, usually associated with car parks or security hedging. The Himalayan balsam (Impatiens glandulifera) that I saw was spreading around the outer edges of the lily pond. 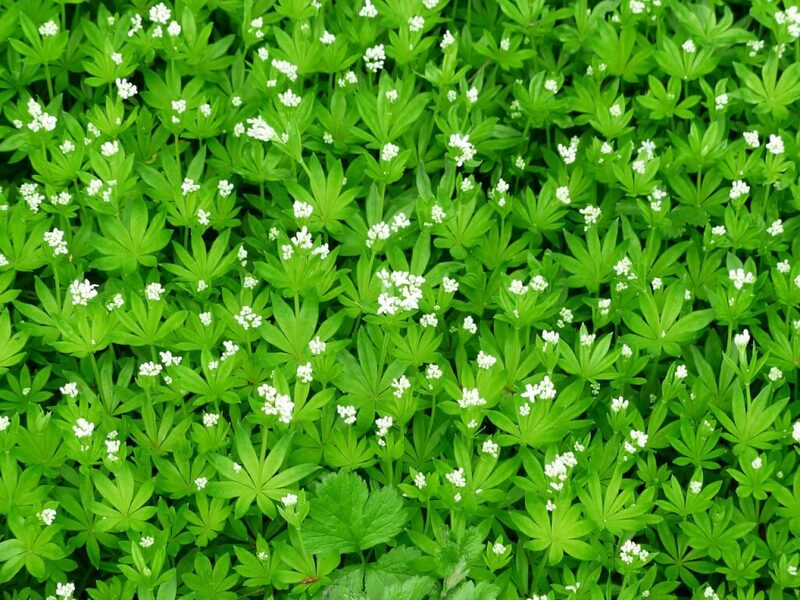 Anyone who has walked around country estates with streams will be familiar with this horror of an invasive plant. It has beautiful pink blooms but when it goes to seeds they literally explode out at a distance meaning they spread rapidly. When they are growing next to water the seeds can also travel downstream before germinating in river banks. 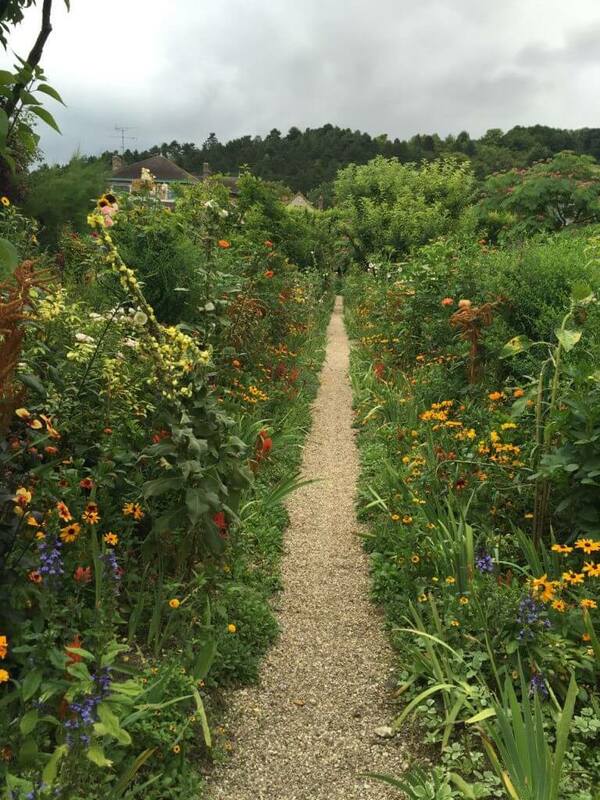 Maybe the garden team at Giverny are already trying to control this but it did shock me somewhat. I nearly had to grab my secateurs that I keep in my glove box and get snipping, however, there was the little matter of a 6-hour drive to the Dordogne. The Dordogne is an area I often spent my summer holidays camping in with my parents, the hot climate, twisting rivers and small medieval towns gave birth to many adventures so I do hold a soft spot for this area. 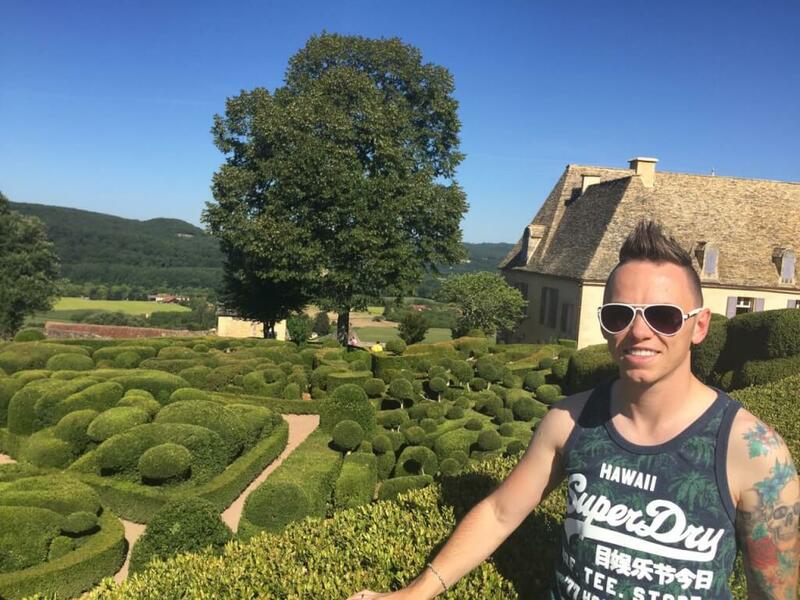 The real gem of the Dordogne happens to be the most unlikely, a cloud topiary garden perched 150 metres high on top of a plateau next to a huge chateau. I’d have to say that the Marqueyssac garden is one of the most awe-inspiring places I’ve ever been it, up there with the likes of the Taj Mahal. It’s not just for garden enthusiasts I beg anyone not to be impressed and enchanted by the gardens here. They have cleverly incorporated a children’s play area, 6km of pathways and a cliff view restaurant here. It has something for everyone. Maruqeyssac has an interesting history, which I’ll briefly cover. In 1692 Bertrand of Marqueyssac started construction of the terraces around the chateaux. However, it wasn’t until the 19th century when Julien de Cerval inherited the property in 1861 the current topiary layout of Marqueyssac started to take place. Cerval imported tens of thousands of box wood trees (Buxus sempervirens) and other specimen trees. 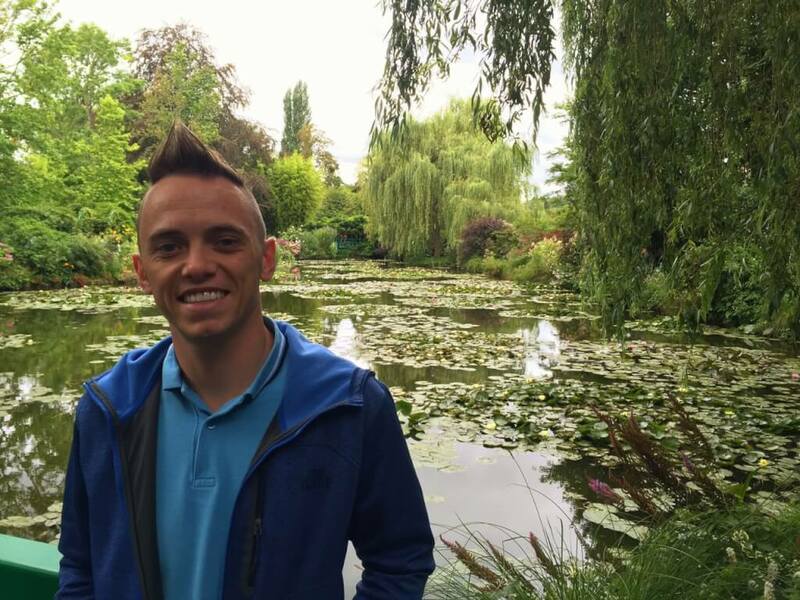 His dream was to beautify Marqueyssac. Sadly after his death in 1893 the gardens slowly fell into disrepair and it wasn’t until 1996 when Kleber Rossillon and Marqueyssac decent Michele de Jonghe d’Ardoye started to restore the once beloved gardens to their current state. 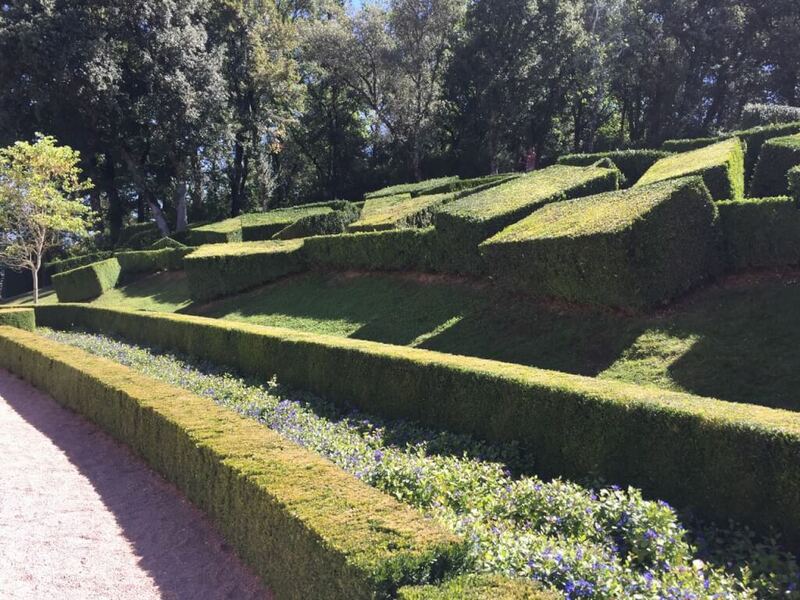 There are over 6km of paths around the gardens at Marqueyssac. The most jaw dropping are the cloud topiary sections near the main chateau. Trimmed into a mix of formal spheres and more freeflowing curved shapes the clipped box has been said to resemble sheep. 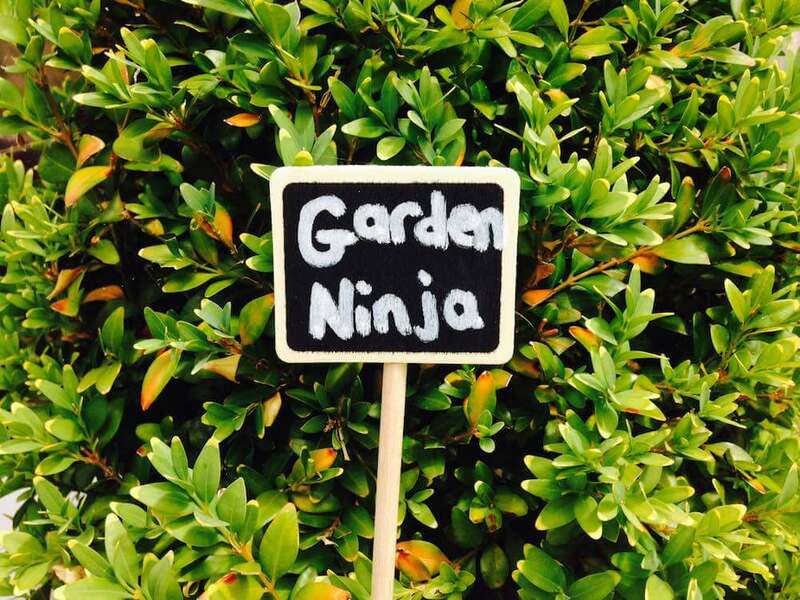 In garden ninjas mind it was more like a dream state of clouds floating high on the plateau of the estate. It’s hard to see from the pictures but you’re over 150 meters above the valley here overlooking the Vesac region in the Dordogne. There is no doubt that the team of gardeners work incredibly hard to achieve this look, it’s clipped to absolute perfection. The ‘Box Chaos’ installation seen below was first installed in 2006 and features laser sharp rectangle clipped shapes. The picture below really doesn’t show the skill or depth to this part of the garden which can be found near the restaruant. Like lego thrown into a already full container ‘box chaos’ threatens to come crashing down on you as you walk past it. 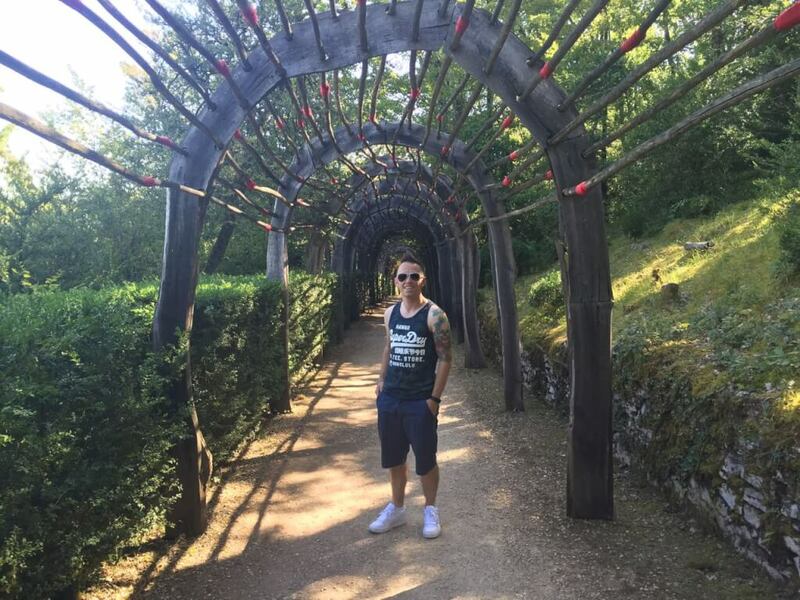 Look at the trees for a size reference its a really imposing piece. I’d love to be able to replicate this in one of my future formal design pieces. During the summer on Thursdays and Saturdays Marqueyssac hold a candlelight installation in the evenings. The garden walkways are lit by candles for walks and evening musings on the garden. The newly installed wooden archway is hung with hundreds of candles providing a fairytale magic to this part of the garden. Sadly I was there on a Wednesday but hopefully, I will one day go back for a nice glass of Chablis and a walk around their candle lit gardens. The garden is also used as an exhibition for local unusual artworks. When I was there they had some interesting fairy tale photography shrinking children and layering them on close up nature photos such as riding a stream on leaves or hiding under giant plant canopies. There was also some buried stone cast heads that added a real cheeky mischief to some of the higher parts of the garden areas. It’s this playful sense of frivolity that makes Marqueyssac stand out as a formal garden. The romance continues as you walk up towards the final Belvedere, which is Italian for ‘fair view’, as you are greeted by a water course made of brutal square edge concrete that then runs its way all the way back down to the chateau. The noise of the fast running water is soothing especially given the 30 degree heat during midday. Lastly at Marqueyssac is the alley made from what looks like a marbeled form of crazy paving! Its lined with scented Rosemary and Santolina chamaecyparissus which gives off a heavy aroma of almost roast chicken as you walk up or down it. There were also some inquisitive peacocks with their young running around adding to the magic! Not everyone will want to incorporate cloud topiary in their garden unless you have endless days to clip and worship their form! 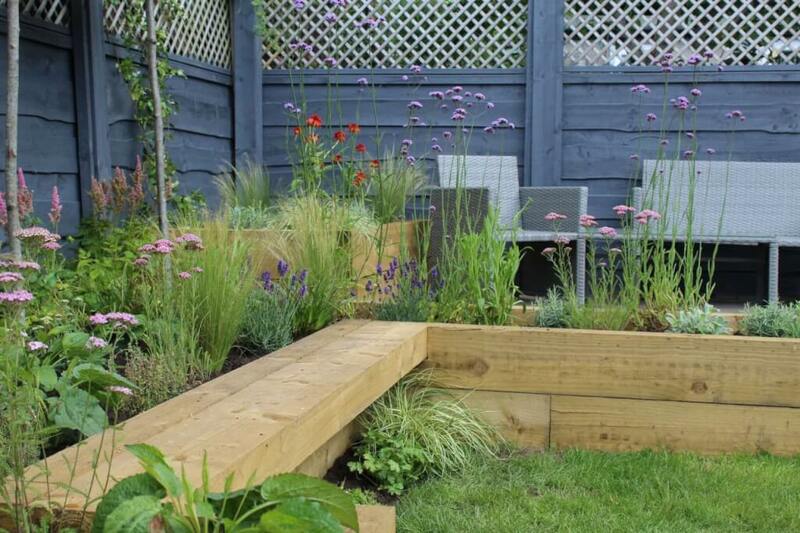 However, some topiary, even basic clean clipped box or small hedges can be a great design feature in a modern garden. 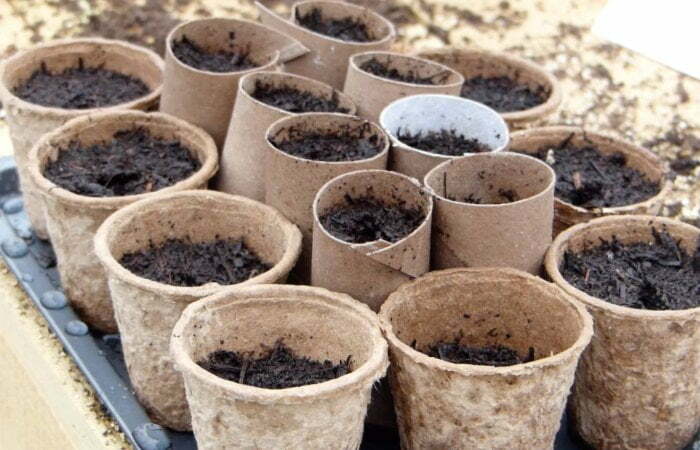 Consider small rectangular planters with box in them. I’ve used these in some small garden designs allowing you to move the box around in different configurations. It also means clipping them takes about an hour twice a year for small planters, getting the look without the effort. Maybe even applying the cloud line work into borders making circular borders and waves in your garden. One thing to be careful with is the dreaded weak curve; if you’re going to use curves make them bold, sharp and intersect them with other borders.